It is frustrating when you know that you have deleted some important file, contacts or messages from your Android phone, when you need it. What can you do in that case? 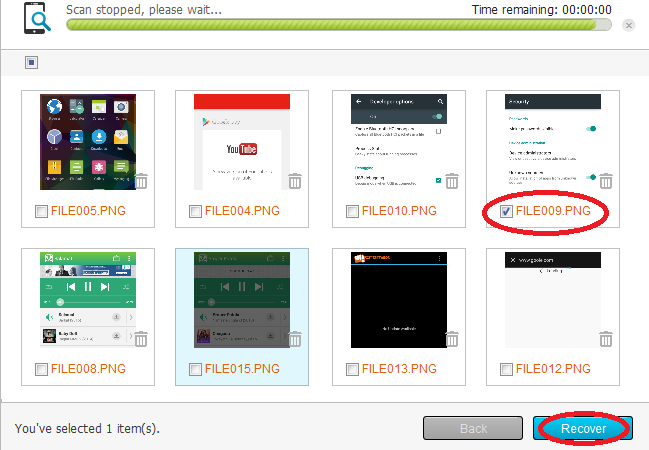 Is there a way how you can recover any deleted file from and Android phone? If yes, then how can you recover deleted file or contact or messages from Android phone? Of course you can recover deleted files from Android using a recovery software on a host PC such as Windows, Linux or MAC. In this post I will take you through a step by step tutorial and explain how to recover deleted files from Android phone using EaseUS MobiSaver recovery software on Windows platform. So, lets take a look what all things you require to recover deleted files from an Android Phone using EaseUS MobiSaver Windows application. 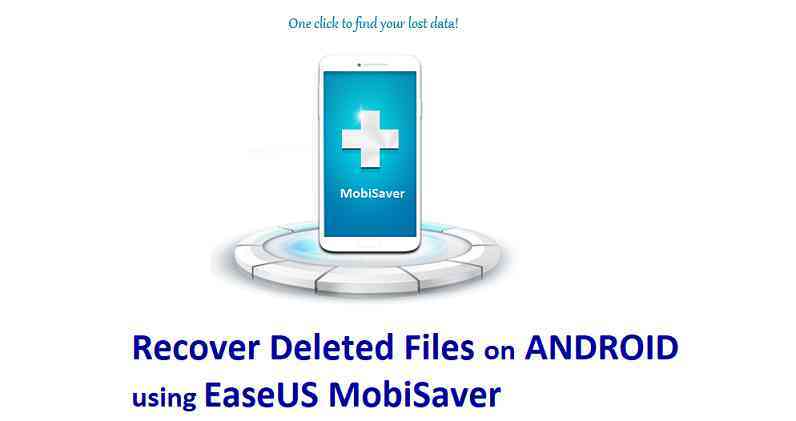 There are some limitations of the EaseUS MobiSaver Android file Recovery software which you must know before you start recovering deleted files from your Android phone. The Android phone must have ROOT access enabled. This basically requires you to unlock bootloader on your Android phone, which may VOID WARRANTY *. * Sometimes this it is worth losing warranty to recover important deleted data. Here you can get the EaseUS MobiSaver PRO version at 50% off. Once you have all of the above required things and you are aware of the limitations and good to go, you can follow the below tutorial to recover deleted files from Android phone using EaseUS MobiSaver. Open the EaseUS MobiSaver application on the PC. You will see device identification and connection status. 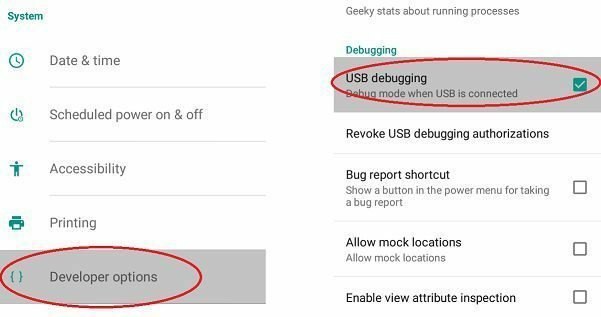 Enable Developer Options, then Enable USB debugging and connect the phone to the PC using a USB cable. Once you connect the phone with USB debugging enabled, you will see the device name on the connection screen. Click on Start to allow the application to establish communication and start the scanning process. 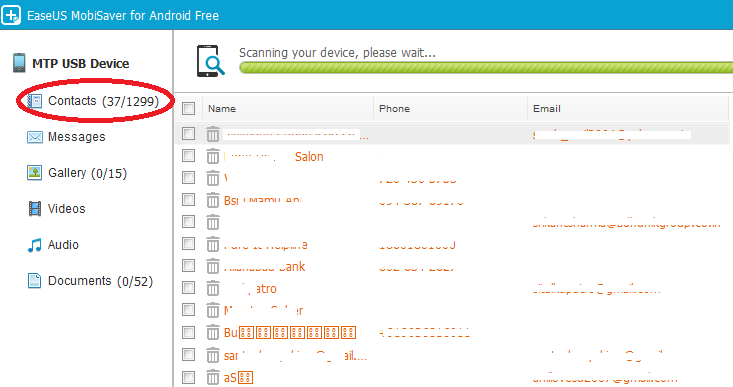 If prompted on phone for ROOT access, allow it, otherwise the scan for deleted files will not proceed. Once granted ROOT access the scan for deleted files, contacts, messages, documents etc. will start automatically. You can see the number of entries scanned on the right side and the number of deleted files on the left side of the scan of a specific kind of files. Deleted files or entries will have orange colored text. Once scan is done, select the deleted file which you want to recover. 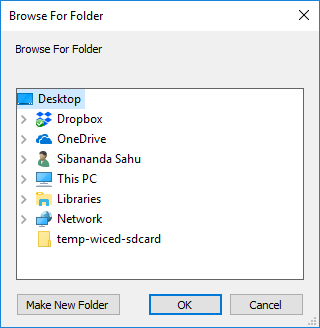 Select a location on the PC, where you want to store the recovered file. Once recovery is done, you will get back the deleted file on the selected location on your PC. Once you gets your hands-on with the EaseUS mobisaver app, recovering a deleted file on Android phone will is just a click away. 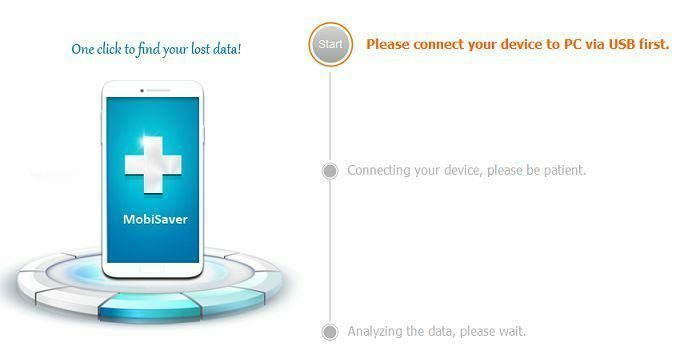 If you have any concerns recovering a deleted file from your Android phone using the EaseUS MobiSaver application, even after following this guide, just login to convey your concern and I will get back to you as early as possible.